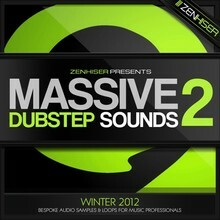 Zenhiser has released Massive Dubstep Sounds 2, a new collection of patches for the Massive software synthesizer by Native Instruments. It was a challenge to come up with a preset pack that would sit alongside Massive Dubstep Sounds 1 but Massive Dubstep Sounds 2 goes fatter, wider, deeper and with more drive then you’ve ever heard before. 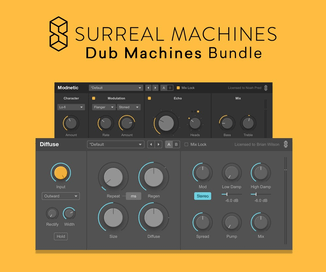 Designed to give you an all out dubstep arsenal of NI Massive sounds this is one preset pack no dubstep producer should miss. There have been so many dubstep preset packs knocking around that we thought it was time to offer something a little different. 100 Massive presets that sit deeper, more progressive with power that slides, grinds and slams like never before.